Cross Country All-American – 1982. 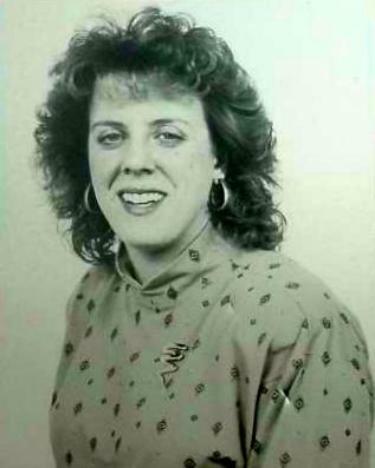 Indoor Track All-American – 1983, 1984. Marathon All-American – 1984 (3 hours 13 minutes). Team Captain – Cross Country.